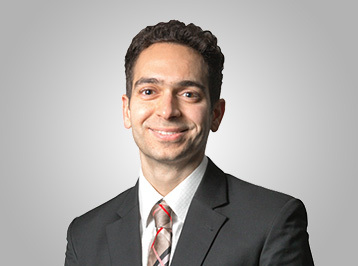 Andrew Iaboni holds a CPA, CA designation and received a Bachelor of Commerce and Major in Economics from the University of Toronto. Mr. Iaboni joined McEwen Mining team 2010 and has worked in progressively more senior roles, most recently serving as the Company’s Controller from 2013 to 2015. Prior to joining the Company, Mr. Iaboni started his professional career in 2004 with Ernst & Young LLP, followed by serving as the Finance Manager for Central Sun Mining (now B2Gold), between 2007 and 2009.